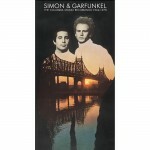 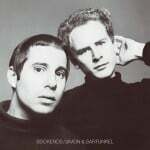 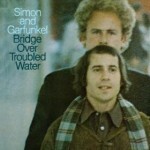 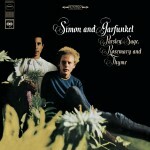 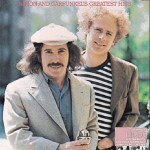 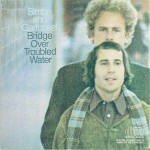 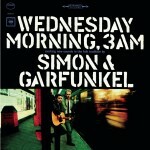 Simon & Garfunkel went on tour in November 1969 soon after completing “Bridge Over Troubled Water,” the album that would become their crowning glory and biggest seller. 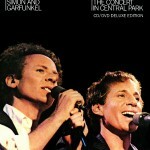 Their sets contained several songs from that album, which fans would hear for the first time. 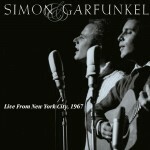 Several shows on the ’69 tour were recorded in anticipation of a live album that was earmarked to be their next album after Bridge, but that live album never came to be until this release. 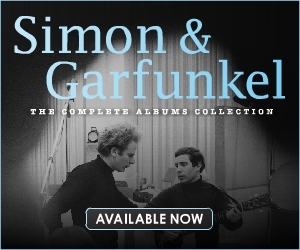 This set contains both acoustic and full band recordings from the tour, including an incredible version of “Bridge Over Troubled Water” – one of the first performances ever of that song – along with inspired versions of all their big hits. 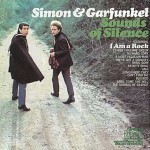 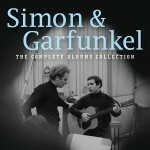 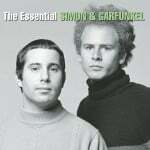 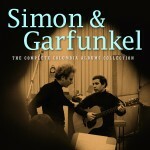 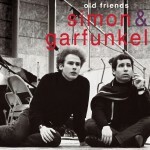 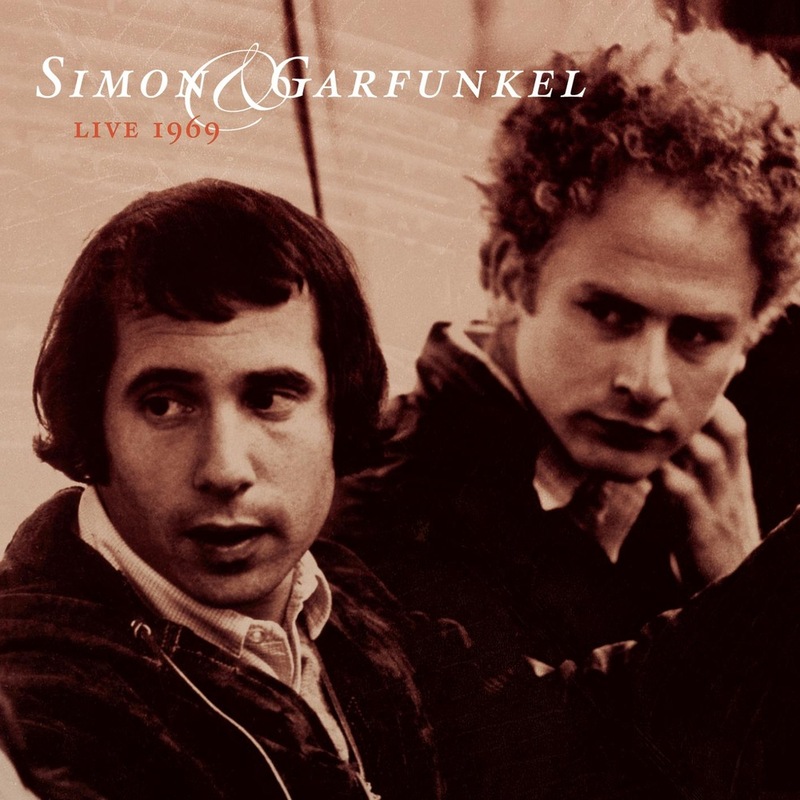 Live 1969 captures all the elements that made Simon & Garfunkel the quintessential voices of a generation and stands as a glowing testimony to their enduring legacy.